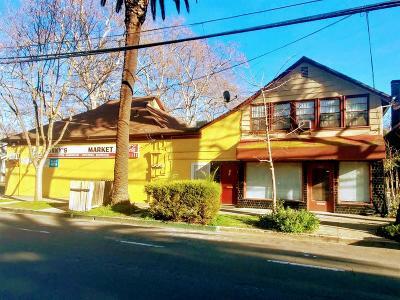 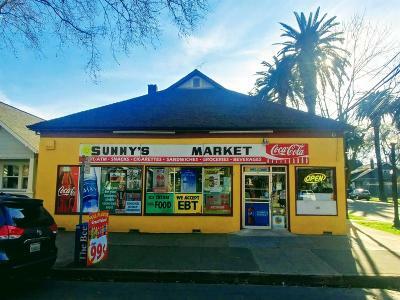 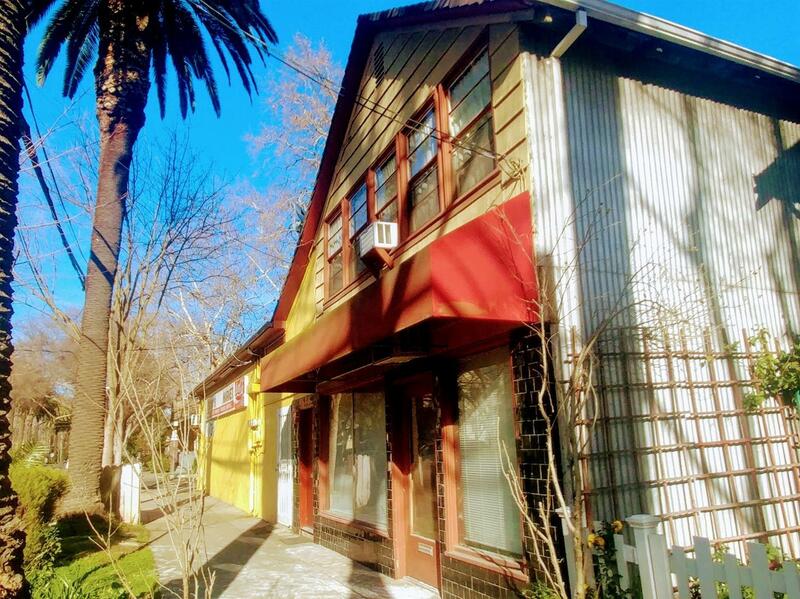 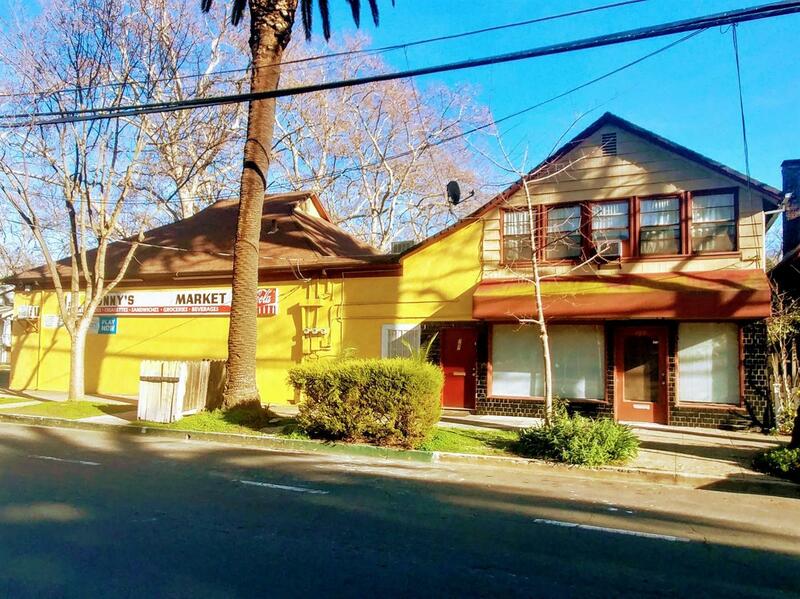 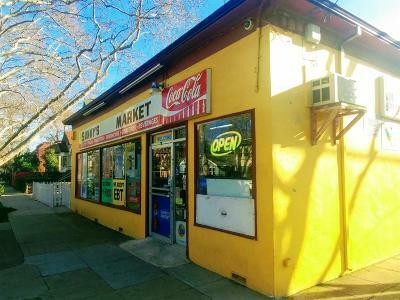 Very rare opportunity to acquire a mixed use asset in Midtown Sacramento at a corner location close to all major amenities. 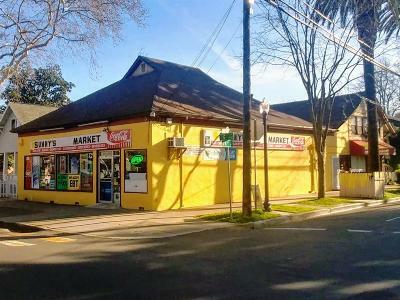 The market on a 15-year lease with no options. 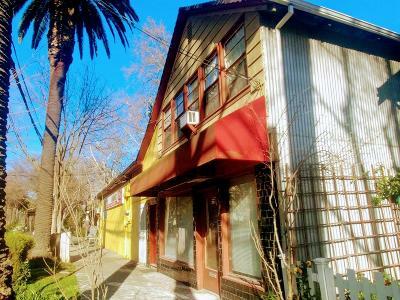 The upper apartment unit is 2/1 on MTM. The lower 1/1 apartment will complete city approvals by COE. 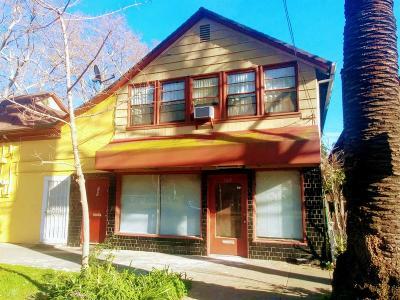 OM available.